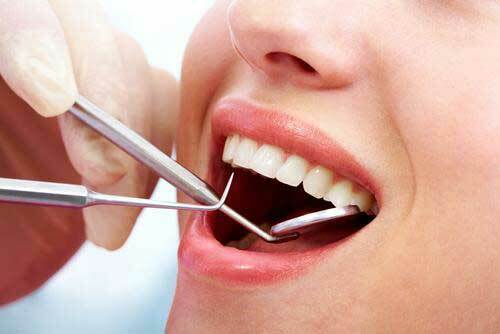 Limited or thorough examination of the teeth, gums and mouth in assessing oral hygiene, diseases and dental problems. Depending on the issue to be assessed. A complete review of your recent medical and dental history. An examination of your teeth and soft tissues. All necessary X-rays and intra-oral photos. Your friendly dentist at Alexander Drive Dental Clinic will check your teeth for cavities and your gums for any sign of gum-disease. Plaque is a film of bacteria that sticks onto your teeth. When the plaque builds up, it will harden and form calculus. Calculus cannot be removed with just tooth brushing and requires special instruments to remove it. This is what can give rise to holes in your teeth and gum disease if it is not removed. Your dentist will assess your entire mouth, including your jaw, tongue, throat, face and neck for infection, disease or cancer. Your dentist will discuss their findings with you and form a custom made treatment plan that is suitable to your needs. And don’t worry – we have the best dentists in Perth. I would like to subscribe to the ADDC newsletter. Alexander Drive Dental Clinic is an Australian owned and operated Perth Dentist. All of our dentists have earnt their respective dental degree’s at local universities and are all highly experienced and trained.